With Desi Louvris, it’s not just about placing a property on the market or making a sale at the end of the day. It’s about meaningful transactions that ensure your property works best for you. As a real estate broker, she makes sure properties for sale are visible to the right people and as an agent, she finds the most suitable space for a truly worthy investment. She specializes in networking and also provides your pre qualified mortgages needs. 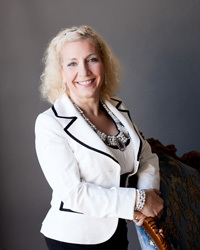 Based in Coquitlam and a real estate broker for many years, Desi Louvris is a member of Sutton Group – West Coast Realty, one of the largest real estate companies in lower mainland. 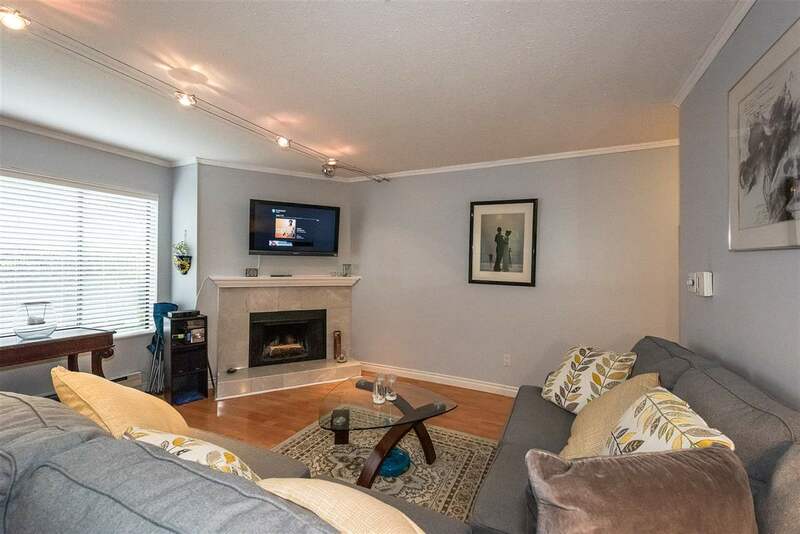 From residential spaces such as houses, mobile homes, apartments, townhouses, and condominium units to commercial buildings and units in Surrey, Burnaby, Vancouver, Coquitlam, Richmond and New Westminster, the Sutton Group – West Coast Realty is an expert at bringing sellers and buyers together. Through its certified Realtors®, like Desi Louvris, the company ensures successful transactions through unparalleled assistance, attention to detail, and unmatched dedication that is consistently aligned with the goals of their clients. Get to know the best houses, mobile homes, apartments, townhouses, and condominium units for sale in Vancouver, Burnaby, Coquitlam, Richmond, Tri-City, Fraser Valley, Surrey, and New Westminster, B.C., Canada. Contact real estate broker, Desi Louvris today.